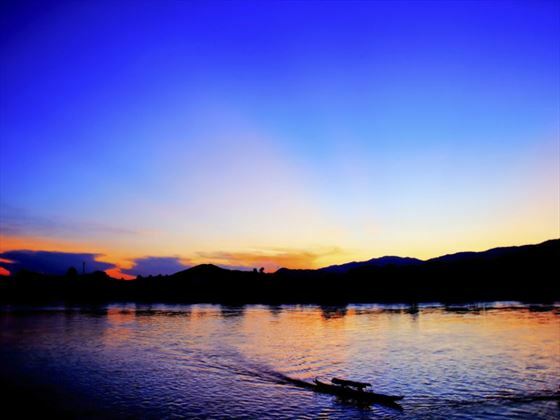 Chiang Rai is a perfect example of Thai northern culture in an area that is relatively untouched by tourism, with many citizens maintaining their traditional lifestyle to this day. The area itself is famous for astonishing natural beauty and the chance to encounter remote hill tribes who live in the lush rainforest. 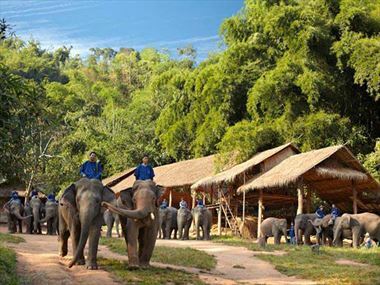 The many fantastic outdoor activities which come as part of a beautiful natural location are also a true delight for visitors, these include: elephant riding, trekking, river rafting, and off-road cycling. One of Thailand’s finest golf courses is also here. 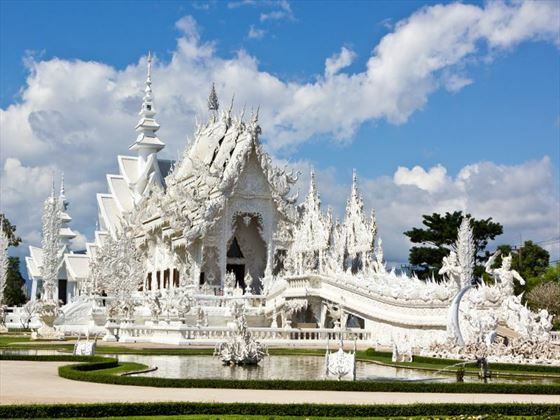 Chiang Rai is the name of a Thailand’s most northernmost province and also its provincial capital. The region is famous for its jaw-dropping landscape and abundance of attractive temples and religious monuments. This makes it a sightseers dream, whether natural beauty or man-made wonder is your preference. Hiking into the mountains offers you some dramatic views while the unique culture and heritage makes for a fascinating history lesson. It’s the only area of Thailand that borders both Myanmar and Laos (the border region is known as the Golden Triangle) and there are certainly some cultural influences from these countries around the province. However, this is very much quintessentially Thailand, and the fact that Chaing Rai is relatively away from the tourist trail ensures that you’ll get an authentic experience of Thailand. The region is also home to a number of remote hill tribes living a lifestyle you won’t see anywhere else in the country. You can hire a guide a visit these tribes for an insight into their lives. 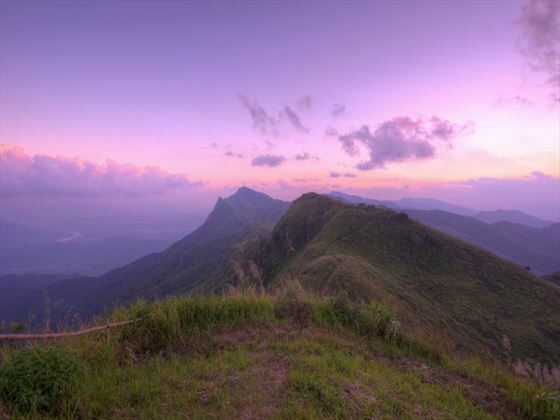 There are a wide variety of things to see and do whilst staying in Chiang Rai. Check out our travel guides for some of the highlights, top tips and travel inspiration from our Tropical Sky Experts, along with some essential information you may need for your vacation. 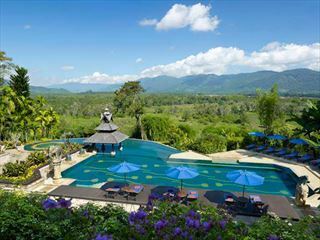 Escaping the tourist grasp, Chiang Rai is a remote and authentic province with a rich culture and striking views.